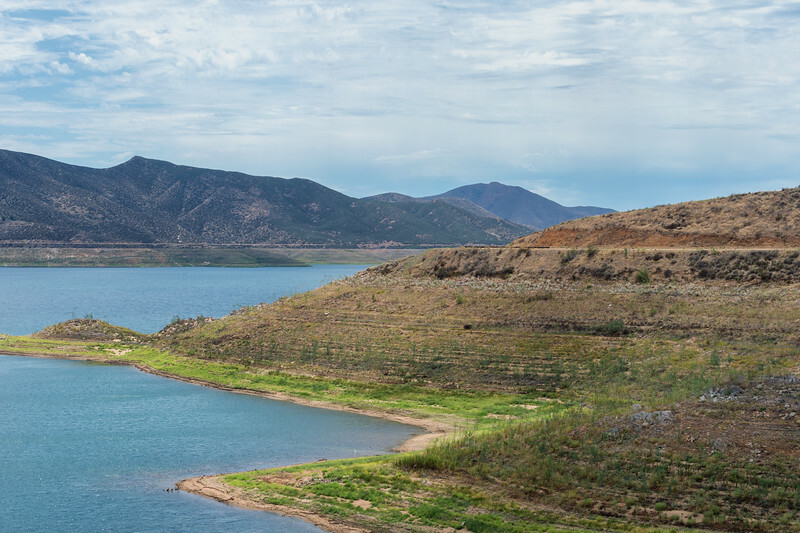 Castaic Lake in early August 2015 at 39 percent filled. 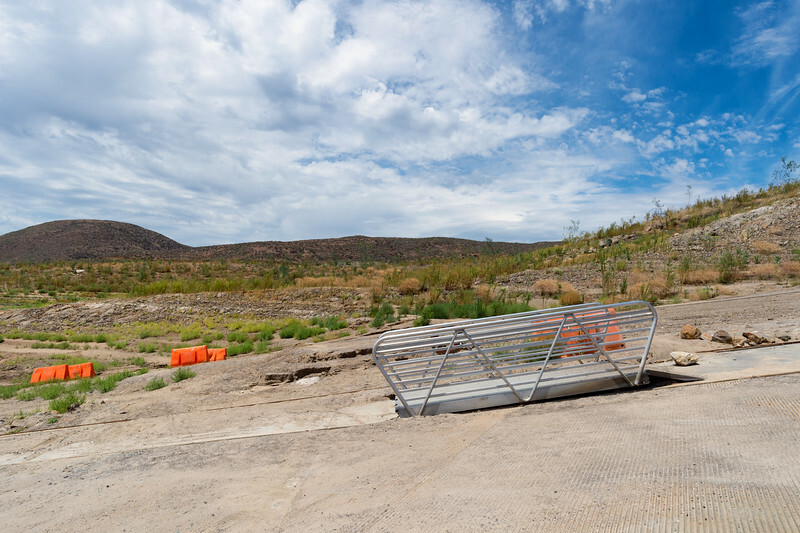 The dam at Castaic Lake, with water levels well below normal due to drought. 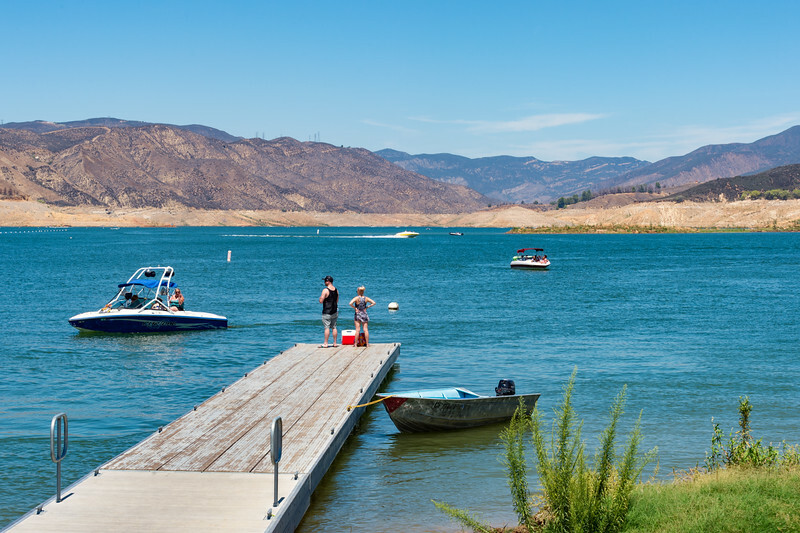 Castaic Lake as seen from the boat launch's pier. 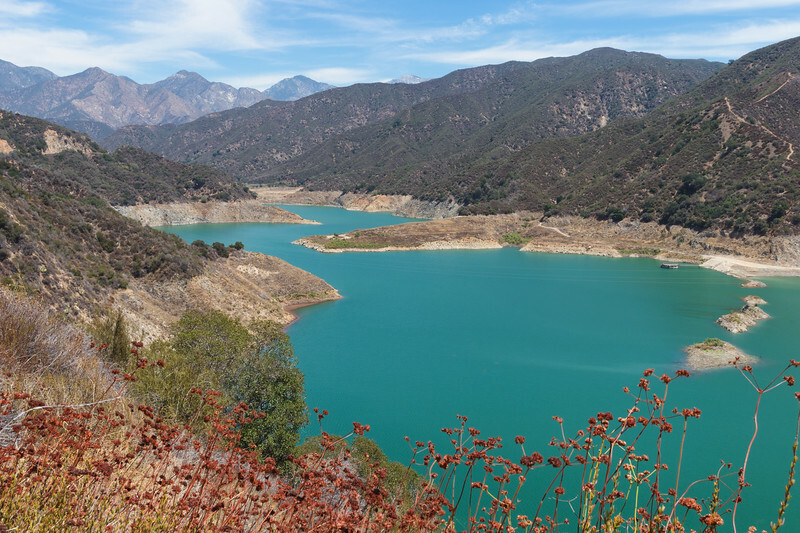 San Gabriel Reservoir above Azusa in early August 2015. The lake was at 18 percent capacity due to drought. 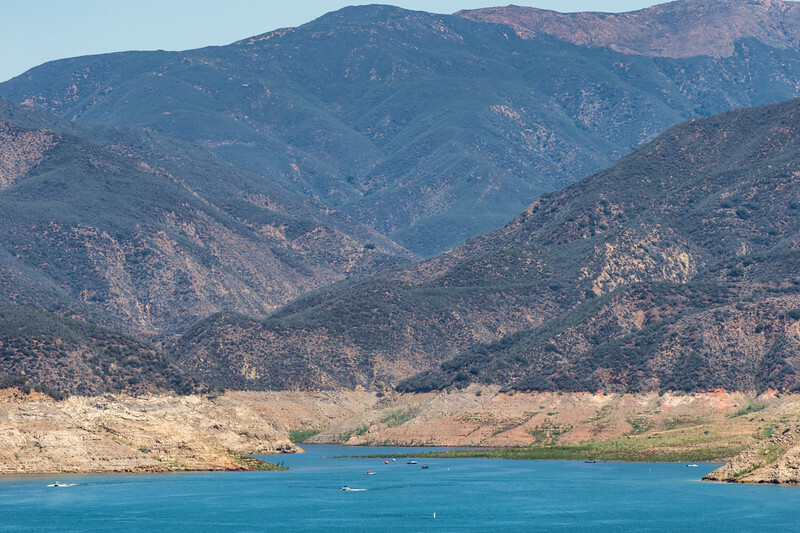 A trickle of the San Gabriel River flows into San Gabriel Reservoir. 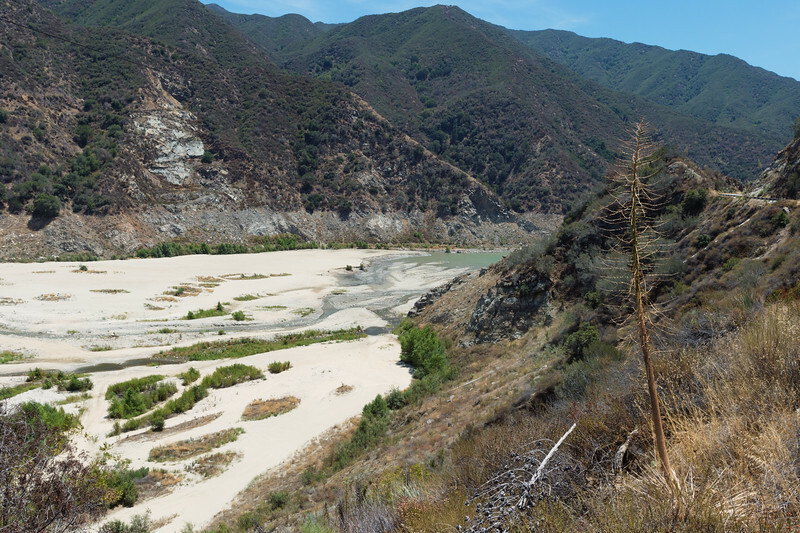 The upstream Cogswell reservoir on the West Fork of the San Gabriel is only eight percent filled. 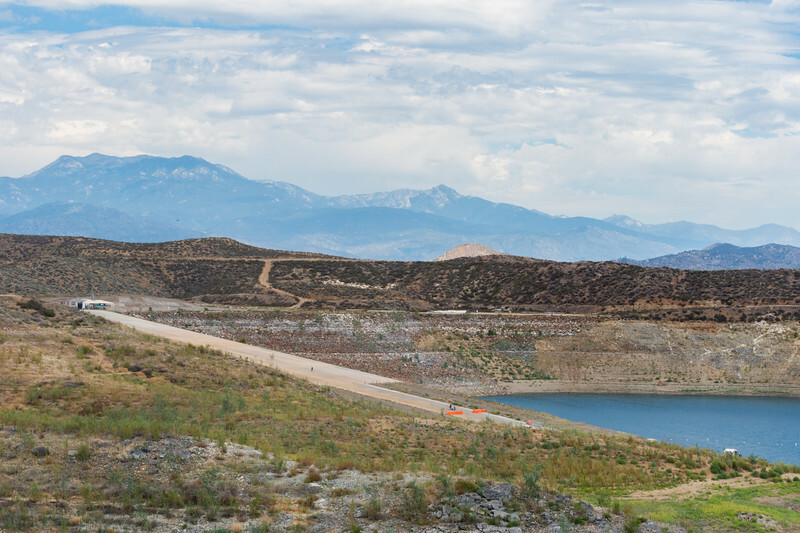 San Gabriel Reservoir: looking south back toward the dam. 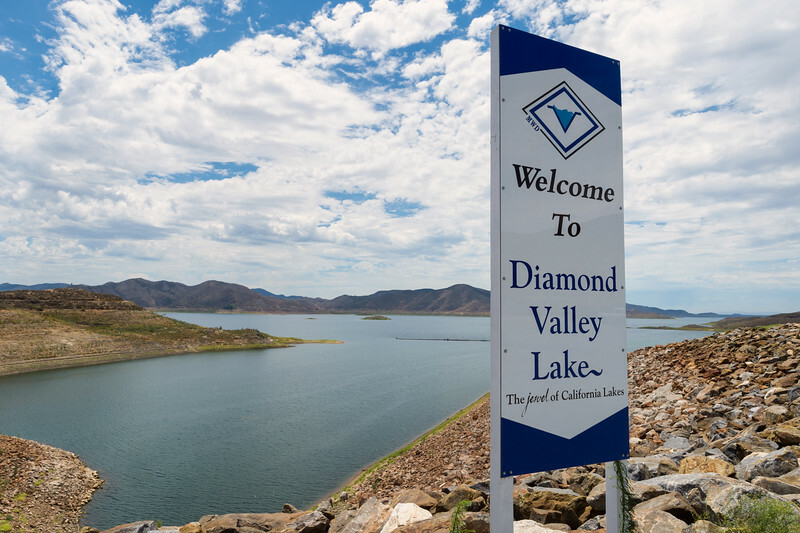 Diamond Valley Lake: Southern California's largest reservoir can hold more than 270 billion gallons of water but of last week has about 105 billion gallons -- about 40 percent of capacity. 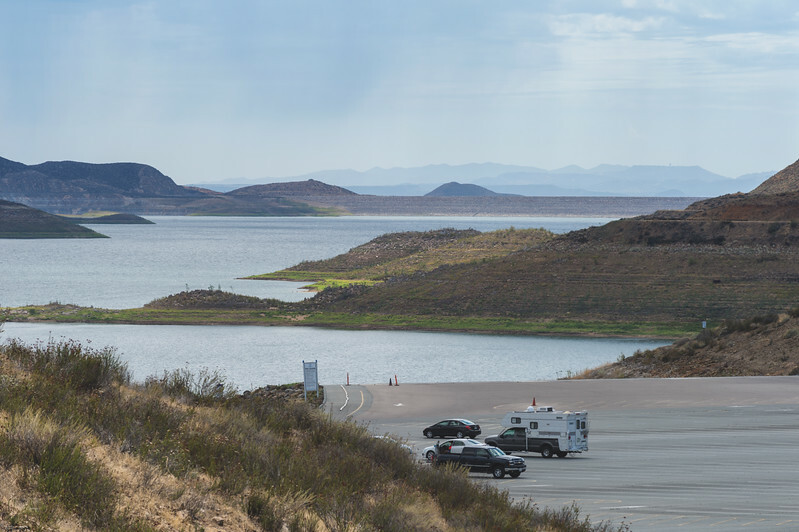 Water levels at Diamond Valley Lake have fallen below the boat launch due to drought. A bay at Diamond Valley Lake that would normally be under water. 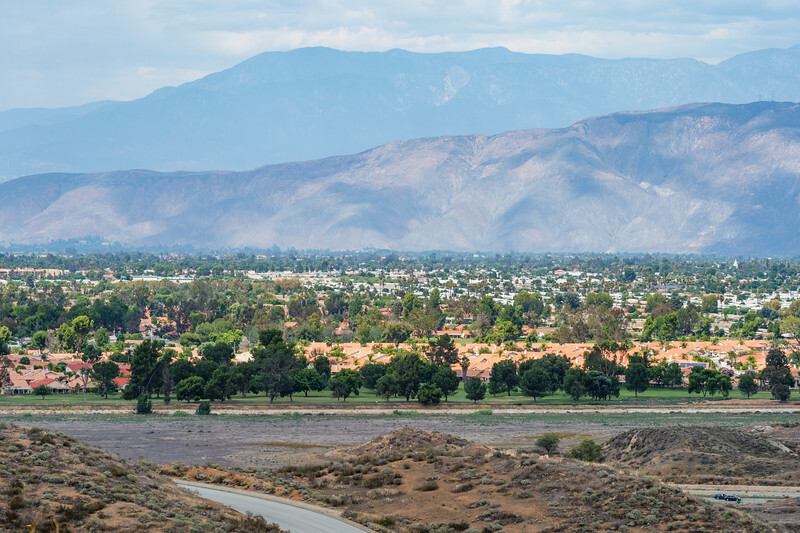 Suburban sprawl in Hemet outside Diamond Valley Lake. 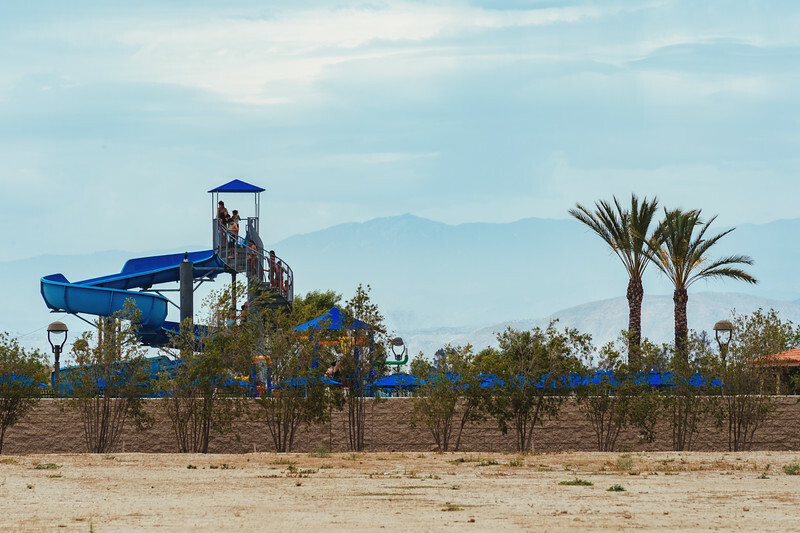 A water slide at the pool outside Diamond Valley Lake. 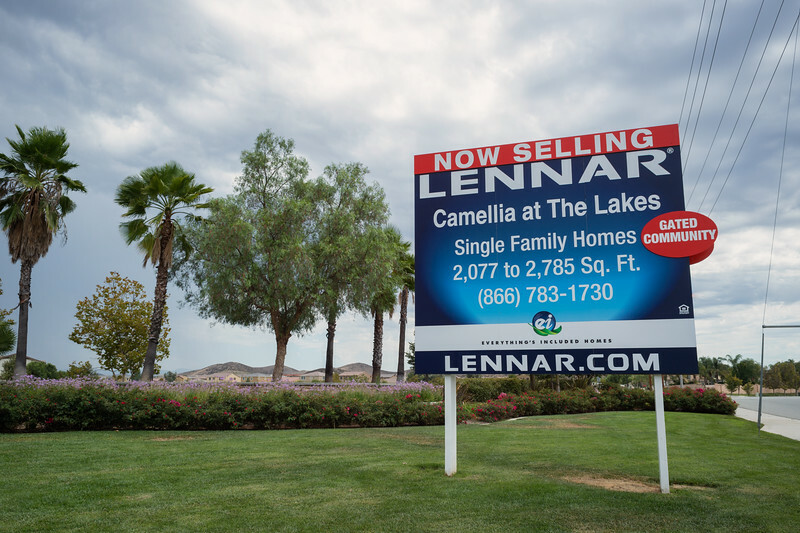 New homes and more suburban sprawl in Menifee near Diamond Valley Lake. 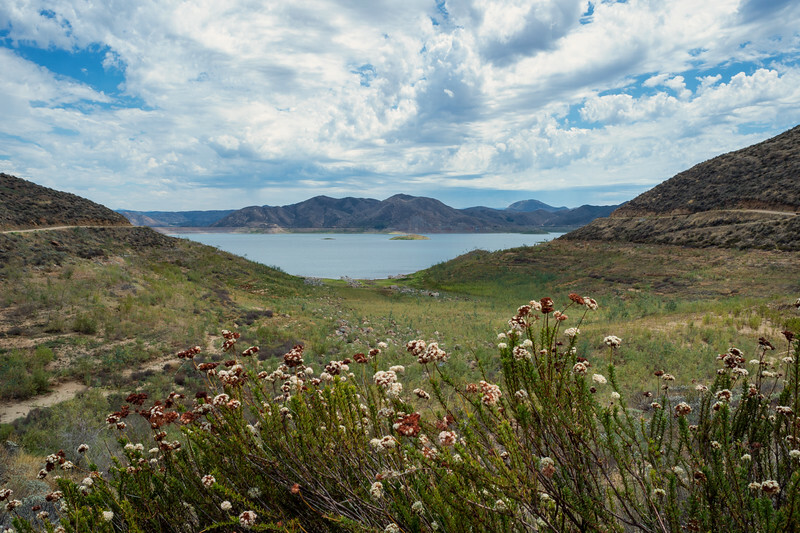 A view across Diamond Valley Lake reservoir. The long boat ramp at Diamond Valley Lake -- and it still doesn't reach the lower lake level. When filled, the water level at Diamond Valley Lake is a few feet below the fire road seen at right. 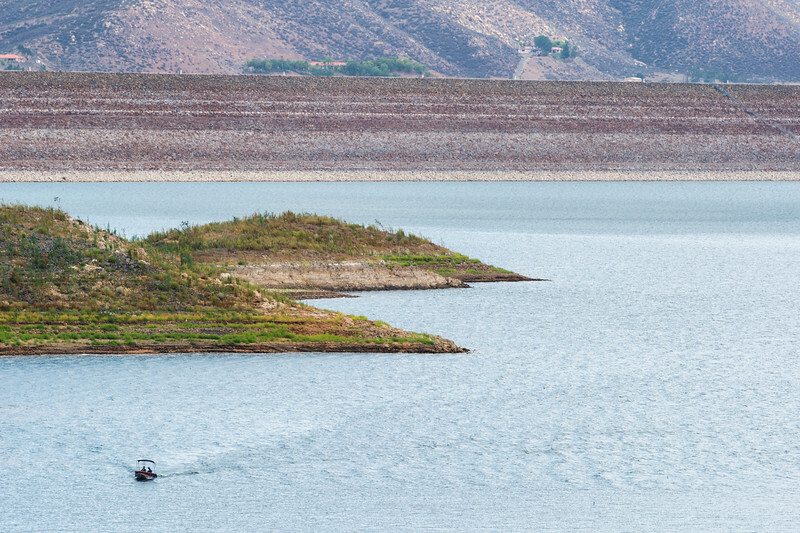 A rental boat on Diamond Valley Lake in early August. 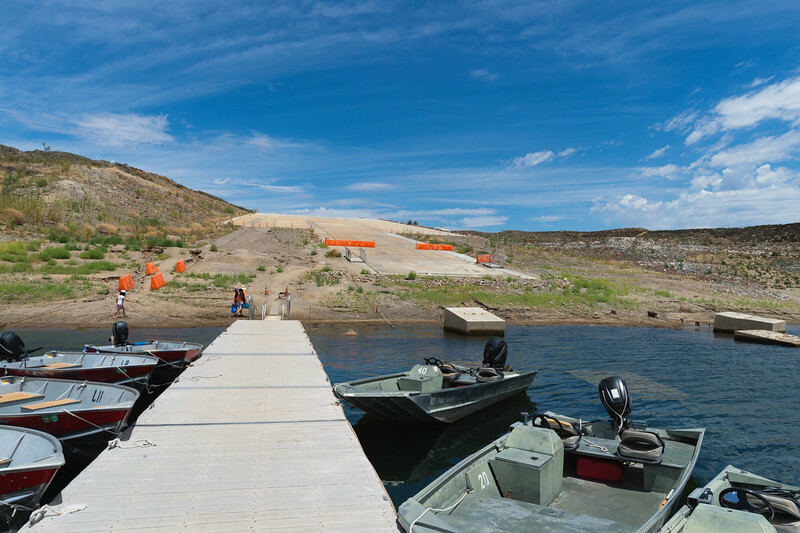 The bottom of Diamond Valley Lake's boat ramp -- where the water and pier should be! 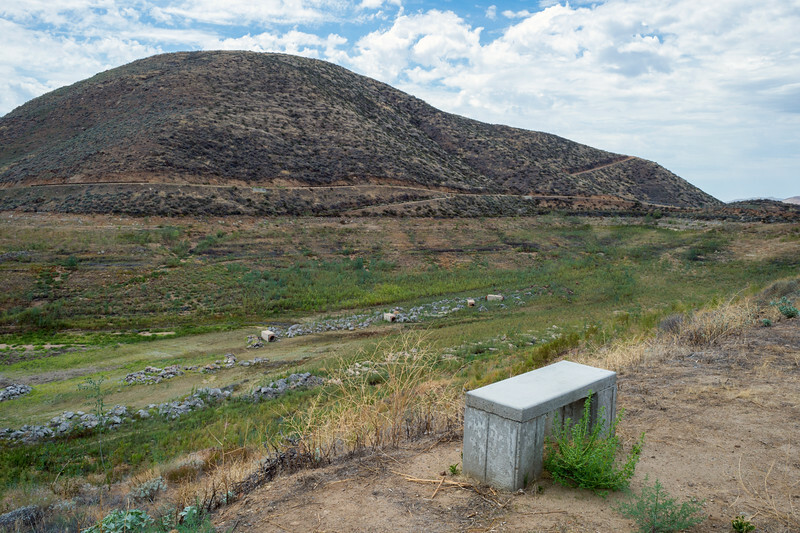 A bench on a trail overlooks an empty bay at Diamond Valley Lake. I shot the above images as part of a photo gallery and story published today at Zocalo Public Square. 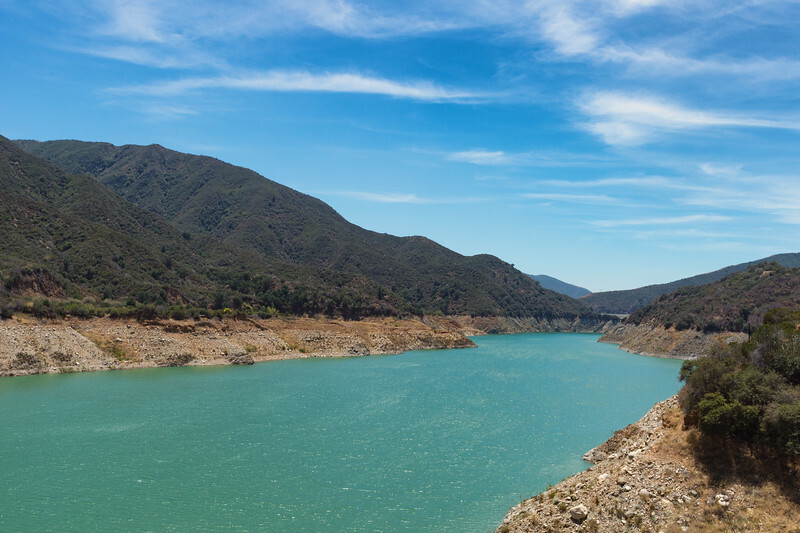 Images of the depleted reservoirs in Northern California have been in the news and Zocalo dispatched me to see how some of the reservoirs in Southern California are faring. Click on any photo to visit my SmugMug site for info about licensing and prints. The top photo can also be licensed at Dreamstime if you're a member. 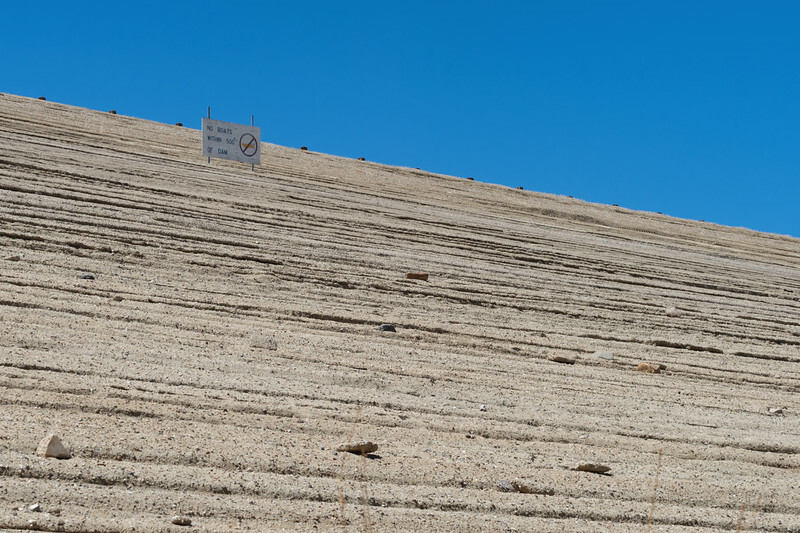 The short answer: they're down but not out, due in part to the vast amount of water that Southern California stores in many different reservoirs for times like these. There was also a good op-ed published Sunday in the NYT with the headline "How California is Winning the Drought."